Dangerous cold could set frigid, potentially life-threatening records in Chicago this week. Dangerous cold could set frigid, potentially life-threatening records in Chicago this week. 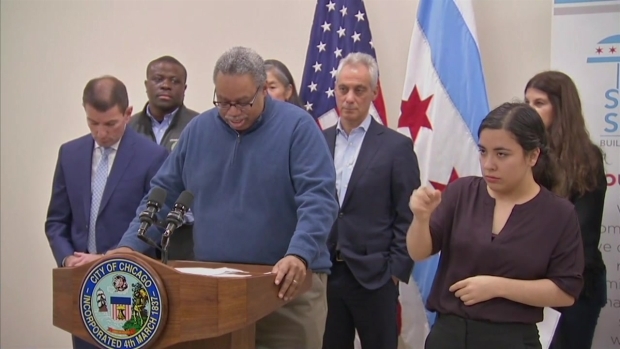 Ahead of the deep freeze, prepare yourself: City officials on Tuesday gave answers to questions ranging from when to find out if Chicago Public Schools will open Thursday and where to get city weather alerts to how to dress for public transit and more. 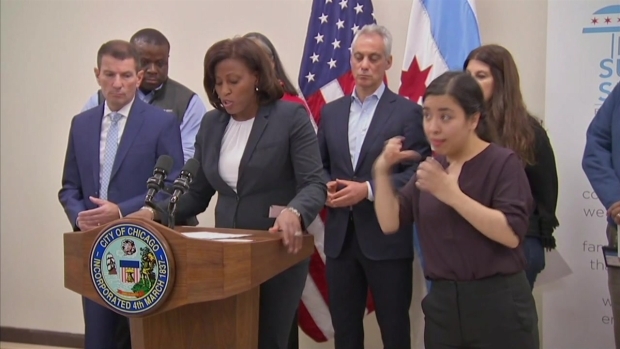 "The Chicago heat ordinance mandates that the temperature inside a rental residence must be at least 68 degrees during the day and 66 degrees at night," said Judy Frydland, commissioner of the Department of Buildings. 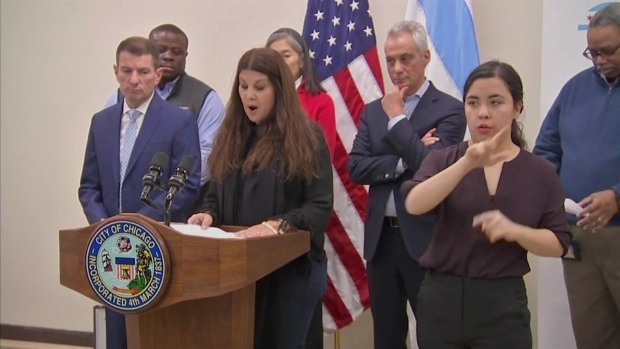 Chicago Public Schools administrators are monitoring conditions and will provide an update by noon on Wednesday about whether schools will reopen on Thursday, CPS CEO Janice K. Jackson said. 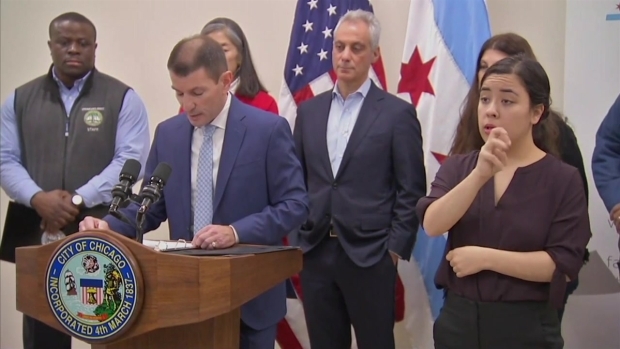 Chicago's Office of Emergency Management has activated its emergency operations center ahead of this week's dangerous weather, OEMC Executive Director Rich Guidice said. He urged residents to call 311 if you need city services and call 911 if there is an immediate threat to life. Updated announcements are available via Notify Chicago. 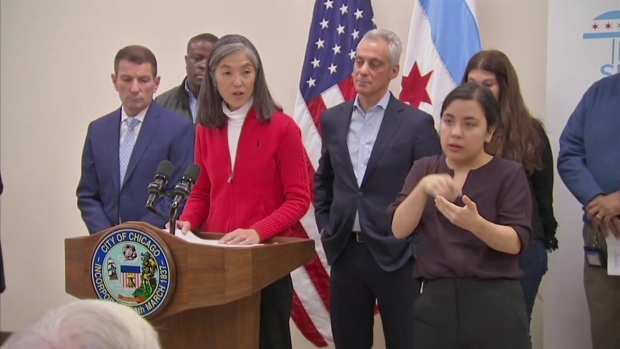 Julie Morita, commissioner of the Chicago Department of Public Health, encouraged residents to stay inside when temperatures plunge to dangerous levels. If you must go outside, these are the things to remember. If you need to travel via the Chicago Transit Authority during dangerously cold days, follow these tips from CTA President Dorval R. Carter Jr. 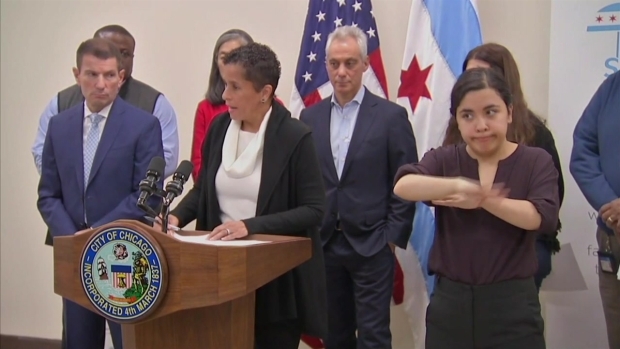 Call 311 to find the Chicago warming center closest to you, said Lisa Morrison Butler, Chicago's commissioner of the Department of Family and Support Services. She urged residents to check on elderly family members and call 311 if they need a well-being check. There is a network of faciliites available to the homeless, she said.